Nintendo of Europe has been rather generous with 3DS promotions, with two notable examples to date — one rewarded 3DS XL owners with a free game, and the current promotion gives a fourth game for free if three others from a specified list are purchased. Nintendo of America has missed out to date, but Nintendo of Australia is stepping in to offer a free game promotion in its regions. It must be said however, that the promotion in Australia and New Zealand is being rather picky. The positive is that if you buy a 3DS between 20 June and 31 July 2013, you can choose from the following six games as a free eShop download. There are some fairly tough limitations, however, primarily that it only applies to standard 3DS models, not XL equivalents. On top of that you won't be eligible if you've registered or bought your 3DS already, as you have to purchase the system between 20 June and 31 July 2013 — this has to be proven not only by registering the system on Club Nintendo between those dates, but by scanning and sending a copy of a receipt proving the purchase in that window. 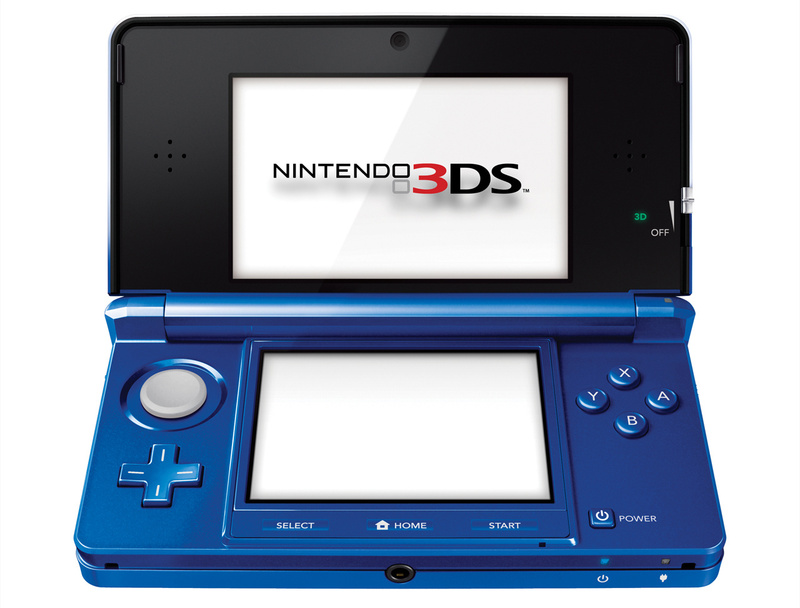 Considering the fact that the European equivalent allowed existing 3DS XL owners to claim a free game, this single model date-limited approach will rule out current owners of the handheld. You can see the trailer for the promotion below, or check out the official website. Will you be taking part? Thanks to WiiLovePeace for the tip. Meh is right. Cant imagine it would generate any extra console sales being so tricky, almost as bad as a manufacturers cash back offer. Not a bad deal. Especially when it includes Luigi's Mansion 2. How come NoA hasn't had any sort of game promotion yet? @WingedFish Actually, we got a promotion first. The games were kind of mediocre compared to the other promotions though. Why does America never get any cool free game promotions? P.S.-The ambassador program does not count. Wow, how restrictive is that promotion? If NOA does this, you'd probably have to not own any of the games on the list before the promotion start date. It wouldn't surprise me at all. Nice promotion. Don't see too many people claiming it though. Not without some actual in store advertising. I do think that will probably align with school holidays though. But Include the XL. As others mention, it's incredibly restrictive. Oh, for the love of cheesecake... This is not what I had in mind when I said Australia needed a 3DS promotion, Nintendo! Nope, not happy. I already own a 3DS (and its an XL!) so where's my free game Nintendo? I have no idea why we couldn't just get Europe's promotion. @MarioPartyFan999: You took the words right out of my grey thinky-whale. Nintendo Australia wants to get rid from stocks of little 3DS?